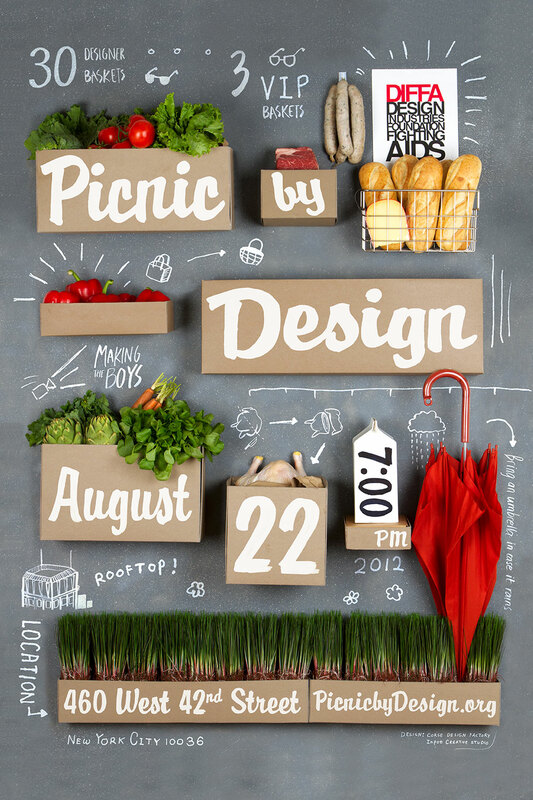 I am so excited to design a basket for DIFFA's Picnic by Design, a NYC summer soiree benefiting DIFFA, Design Industries Foundation Fighting AIDS. Guests will enjoy an urban rooftop picnic and exclusive movie screening of “Making the Boys” with their designer picnic basket for two!! The sculptures of Richard Serra inspire the design of my basket. Here are some images to get you excited. My basket is available for purchase HERE.